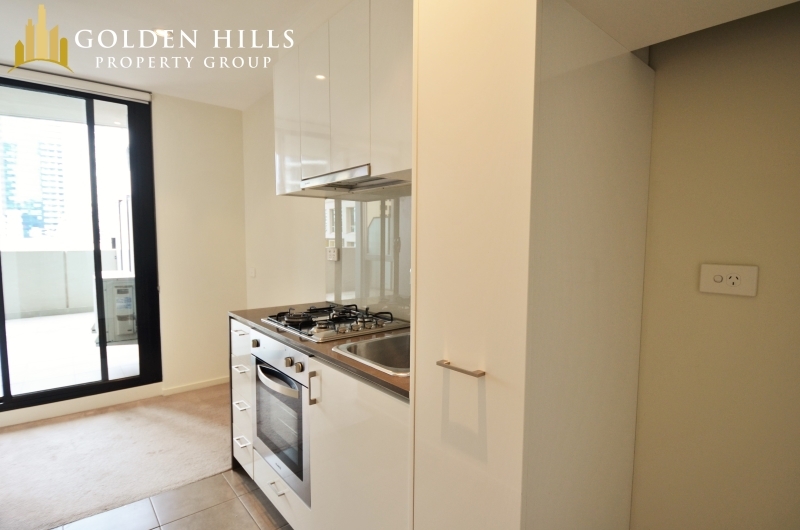 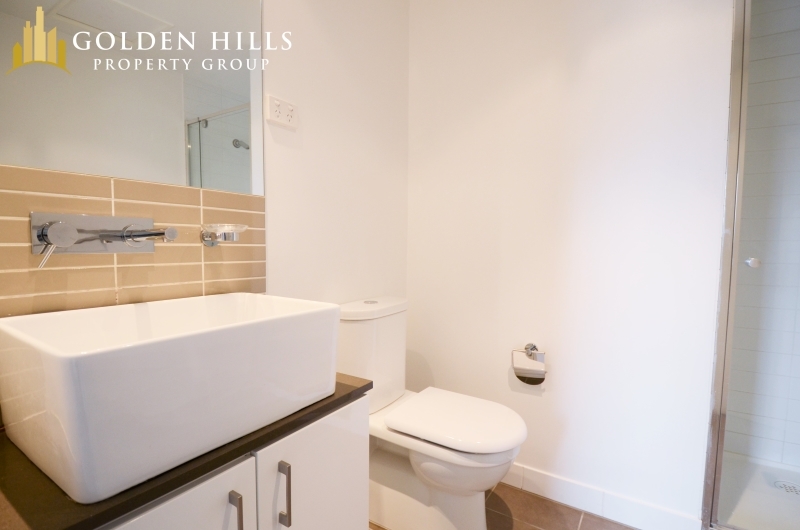 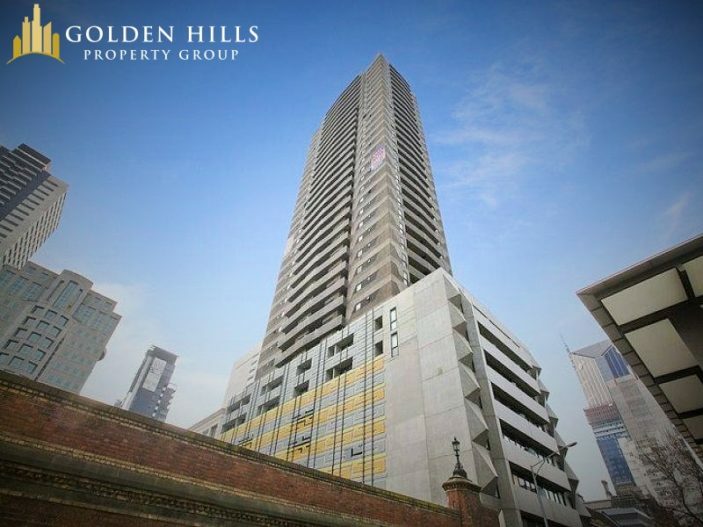 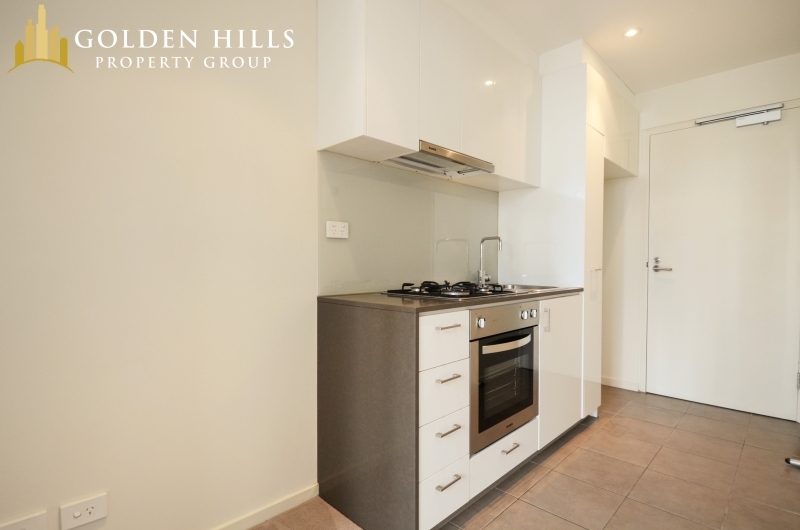 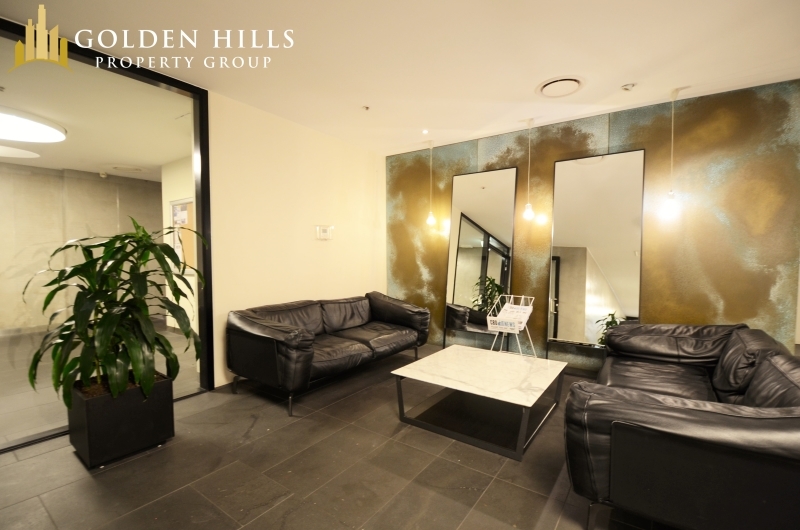 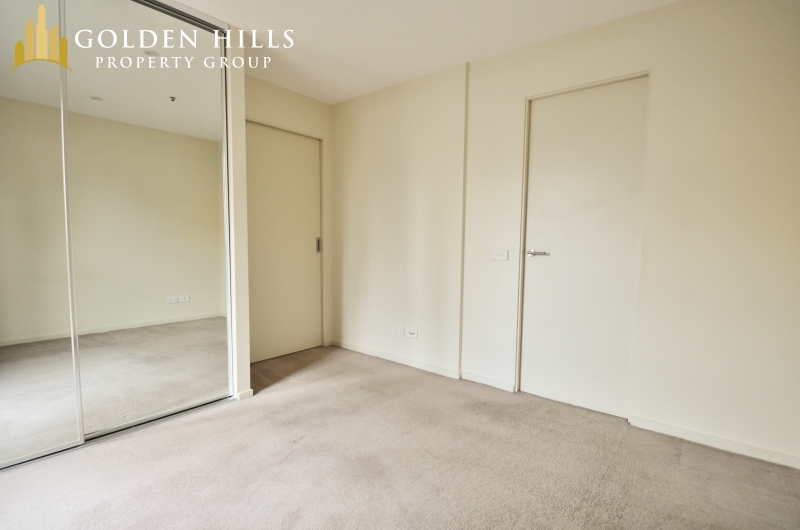 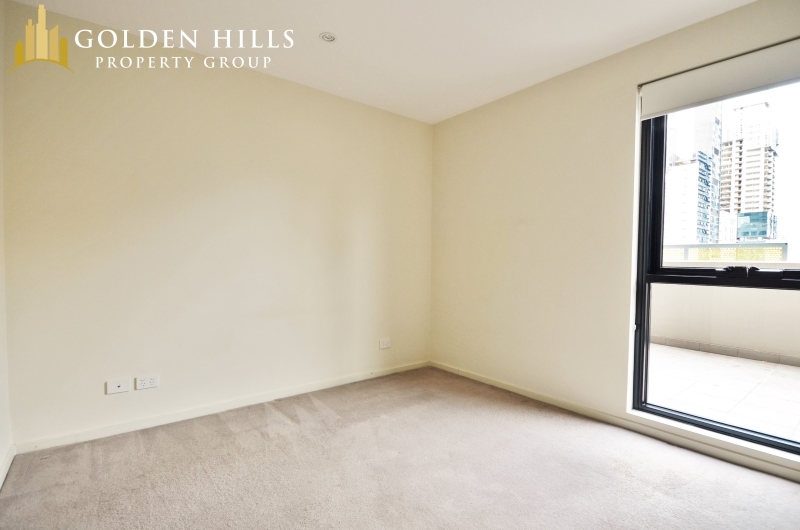 Perfectly located in the central of the CBD, this apartment is also conveniently located minutes from all your Melbourne’s iconic places such as the Melbourne Central Shopping Centre, Queen Victoria Building and Victoria Market. 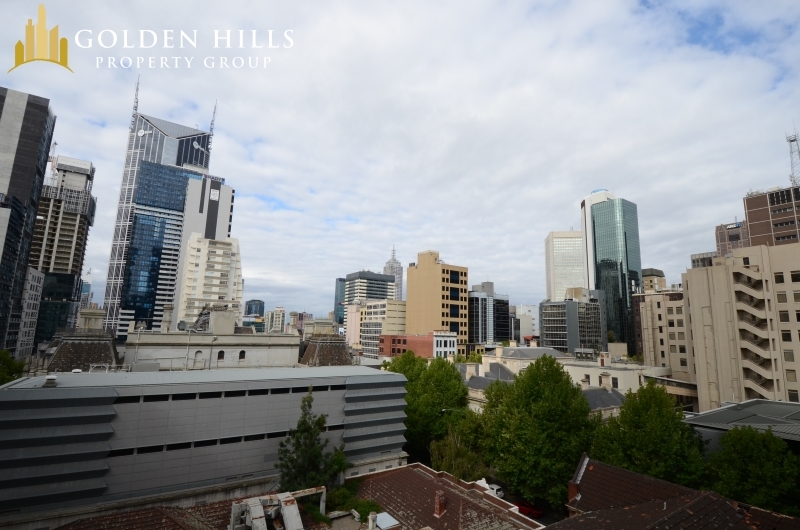 You can also find tram services close by. 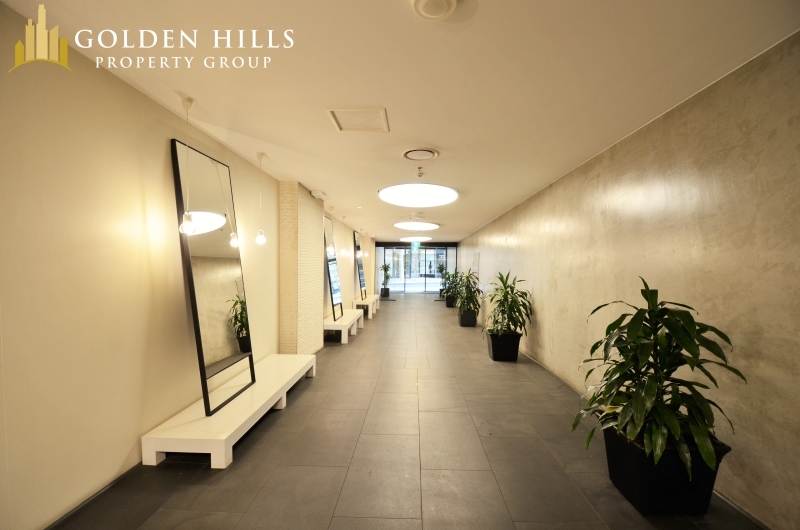 Heating and cooling available via split system air conditioning. 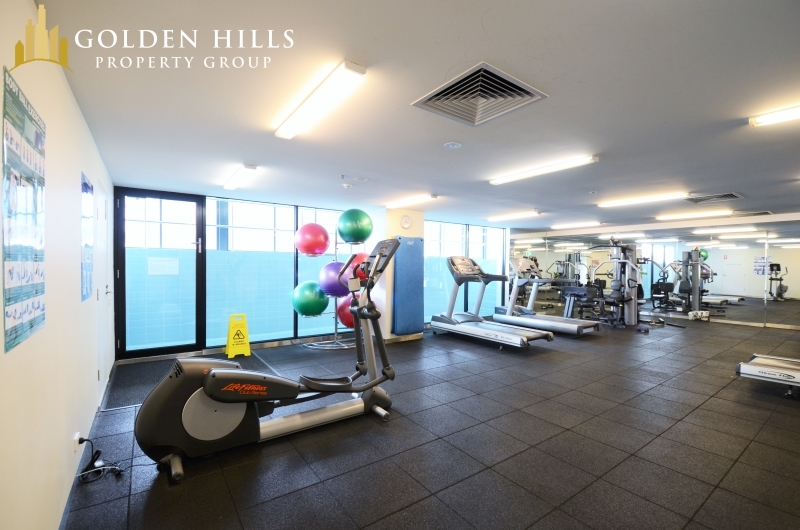 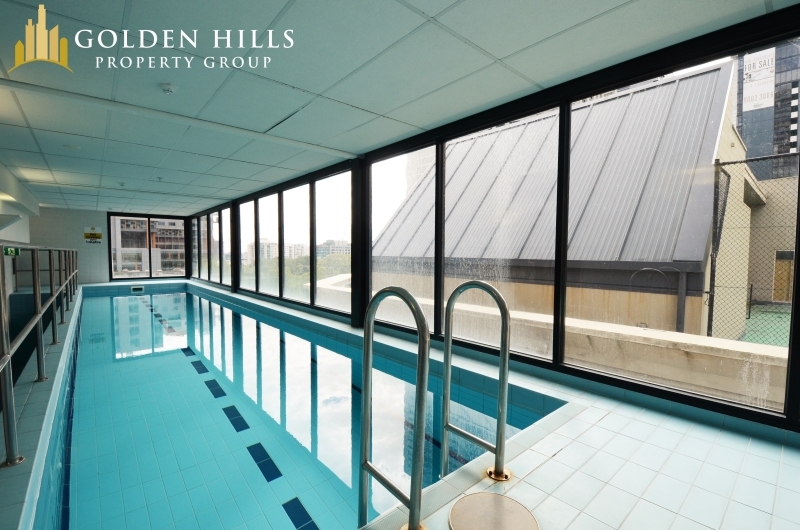 Facilities includes a swimming pool, terrace and fully equipped gymnasium.